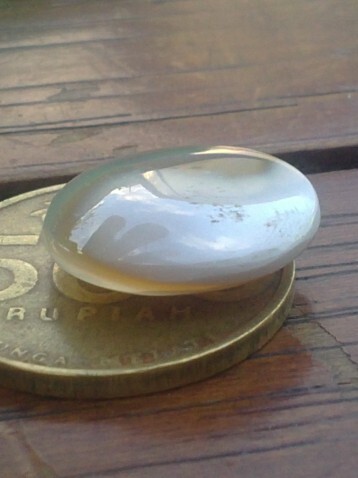 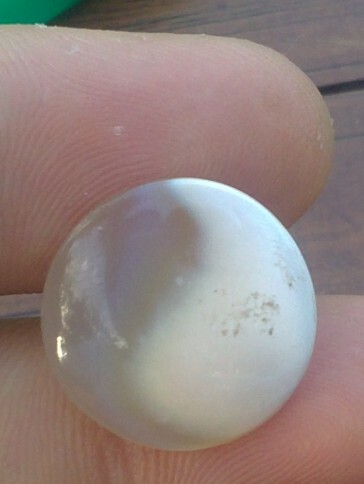 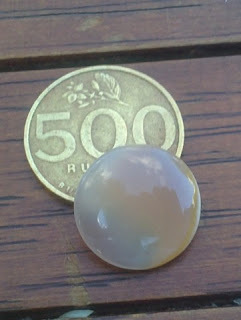 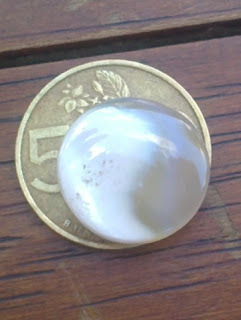 This is a natrural Agate with a Yin Yang image. 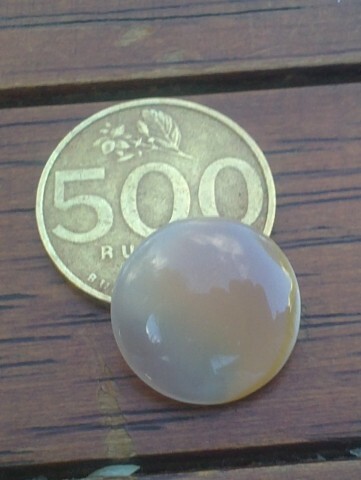 The image is almost perfect.The dimension of the gems is 18mm x 18mm x 6mm. 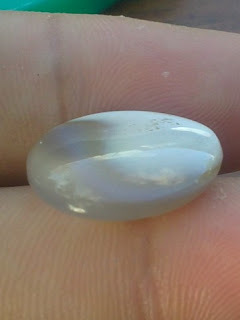 A nice natural picture on agate for your gems collections! Natural "Yin Yang" Agate!